Founded as a small iron-making community, Scranton gained prominence as the "anthracite capital of the world" for the rich deposits of hard coal surrounding the city. 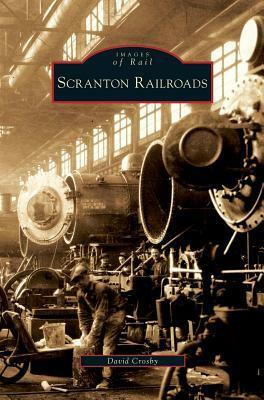 Five railroads eventually served Scranton, attracted by the lucrative anthracite trade. The viability of these lines became directly linked to the coal industry, and the decline of this traffic in the 1950s had a devastating impact on the railroad industry in the northeastern United States. Following decades of decline, abandonments, and mergers, an unparalleled resurgence of freight traffic coupled with the development of "heritage railroading" has transformed Scranton into a destination for tourists and rail historians alike.